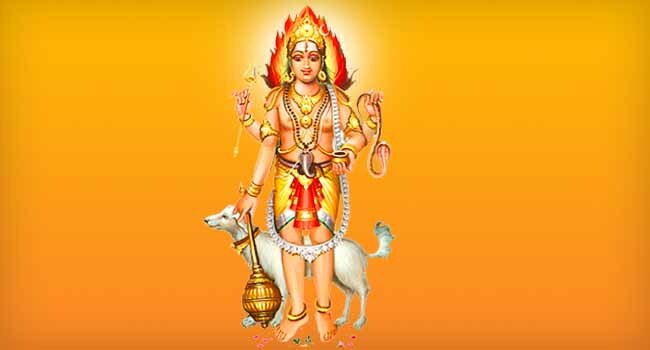 Kala Shanti Puja is performed to Kalabhairava to overcome, inordinate delays or problems that occur in business/work life. Bhairava is the manifestation of Lord Shiva in fiery form and guards Kailash, the supreme abode. Kala Bhairava represents the protective energy of Lord Shiva. By appeasing Bhairava, grace of Lord Shiva can be achieved. This procedure when offered on select days, is said to enhance the results.